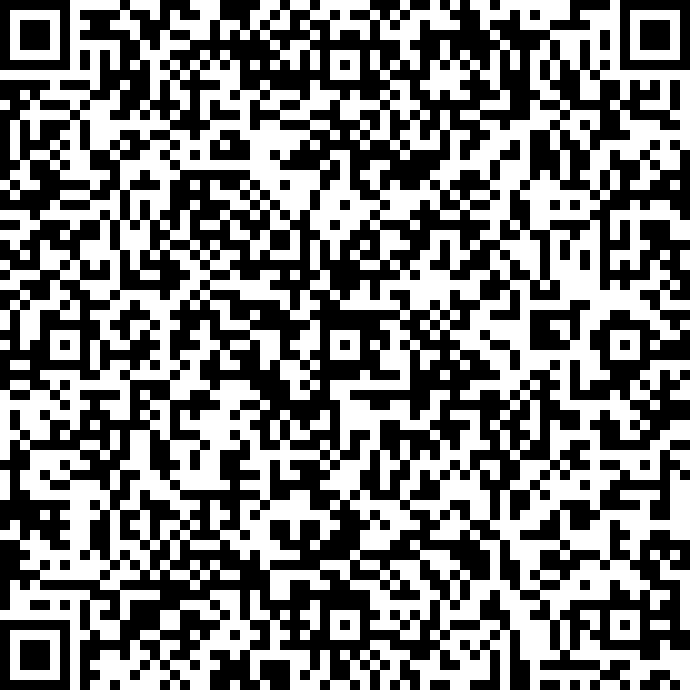 We design and build mapping solutions. We also run Mapbox training courses to bring your staff up to speed working with Mapbox. We design and deliver services and applications, to bring a geographical context to your business. We develop applications for both web and mobile using Mapbox for maps, directions, geocoding, satellite and analysis and much more. We bring street level insights into your business through our Mapillary solutions. As experts in OpenStreetMap we provide a range of consulting and development services around the OpenStreetMap ecosystem. We partner with Mapbox and Mapillary to provide cutting edge geospatial solutions to our customers. We undertook a proof of concept with OEH to incorporate Mapbox into the National Parks and Wildlife Service website for park maps. We developed several concepts, with our primary concept being a custom NPWS basemap. We extended the Mapbox Outdoors basemap by replacing existing parks with NPWS supplied park boundaries and extending the map design to give emphasis to these parks on the map. 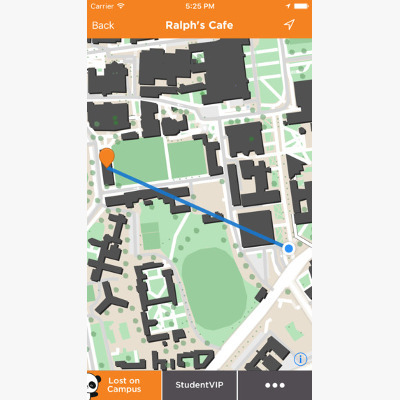 We consulted with Student Services Australia to develop a workflow for mapping university campuses across the country and integrating these maps into their Lost On Campus mobile apps. Our process uses JOSM as an easy to use and flexible geospatial data editing tool which allowed SSA to trace aerial imagery and combine this with their own field collected data to create their mapping dataset. 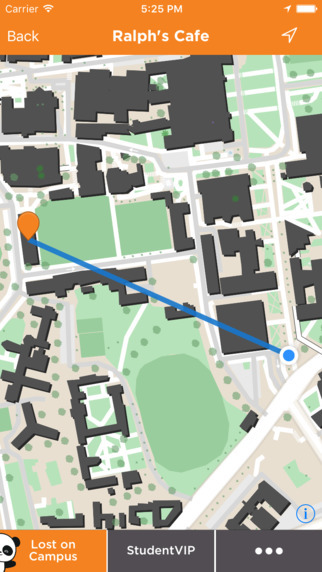 We designed a unique map style specifically for their campus data to match the Lost on Campus branding with Mapbox Studio together with implementing the end to end process to get these maps into their mobile apps using Mapbox Mobile. 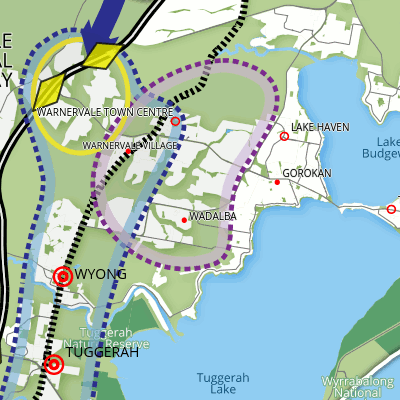 BeyondTracks.com is a website aimed at helping bushwalkers both expert and novice, find and plan walks. 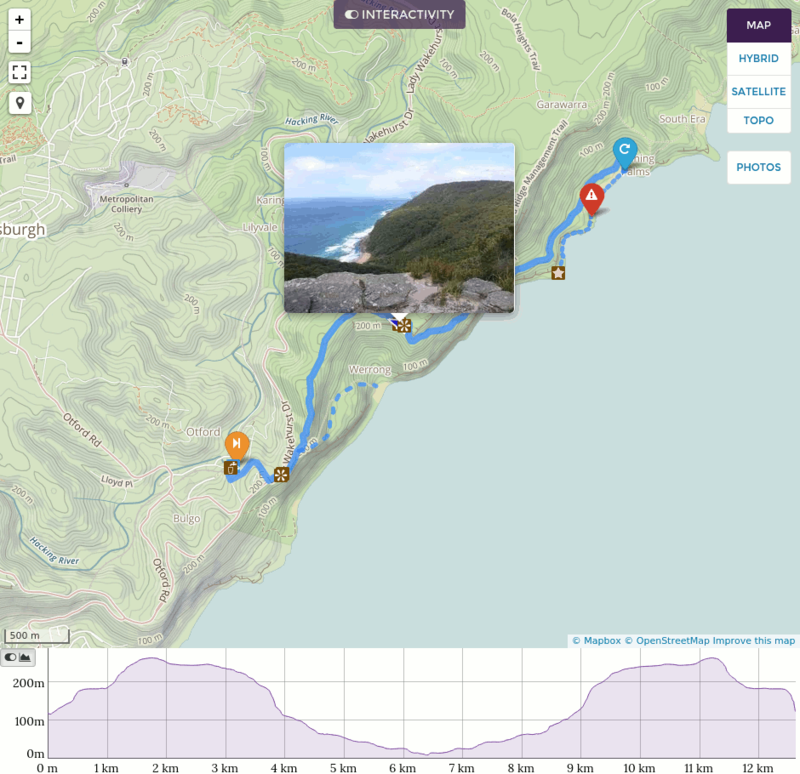 BeyondTracks has over 130 walks mostly around the greater Sydney area, providing route options, walk distances, transport information, photos, user comments and most importantly high quality outdoor focused maps with an integrated elevation profile. BeyondTracks was designed and implemented as a side project of Alantgeo's founder Andrew Harvey. He built the front end as a simple and usable web interface, including relevant information for walkers. Mapbox made it really easy to get started with the ready made Mapbox Outdoors style and developer APIs. 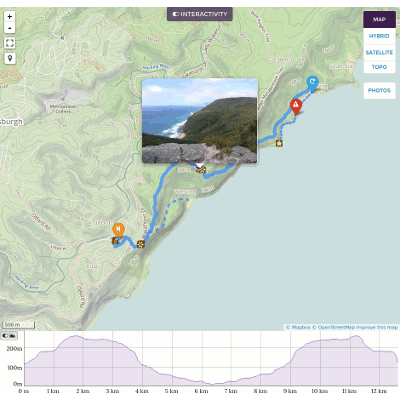 Supporting the web interface is a back end leveraging OpenStreetMap data and tools to create and maintain the walking routes, and utilising PostGIS geospatial based analysis. 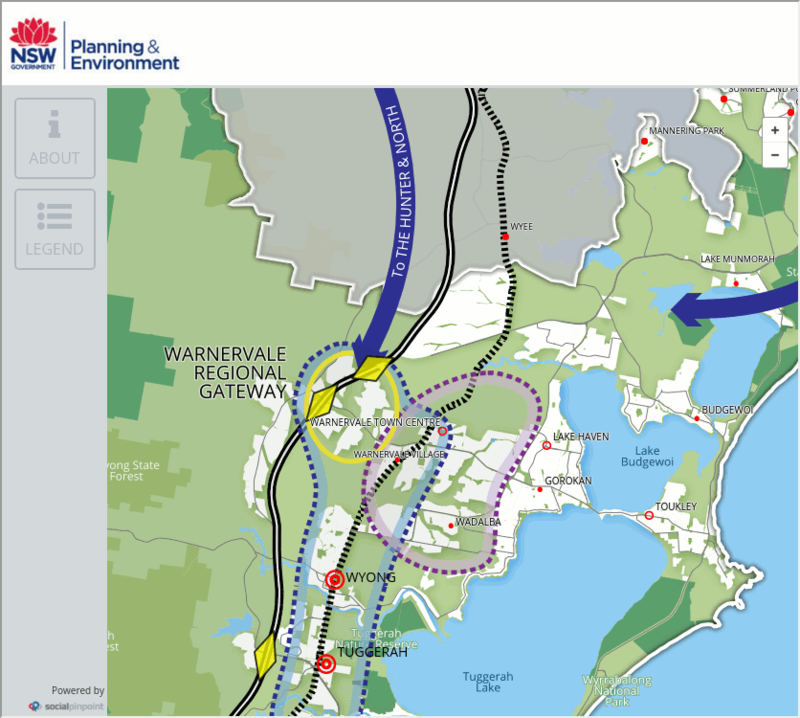 The NSW Department of Planning and Environment conducted a series of Regional Planning Surveys. 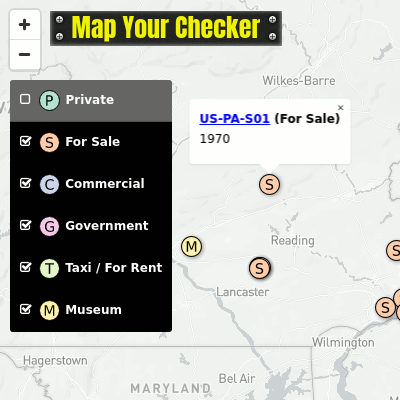 Social Pinpoint provided the platform for a map based community consultation and engagement. We developed a series of maps within Mapbox Studio Classic to serve as custom base maps for use within Social Pinpoint for the Regional Planning Surveys. 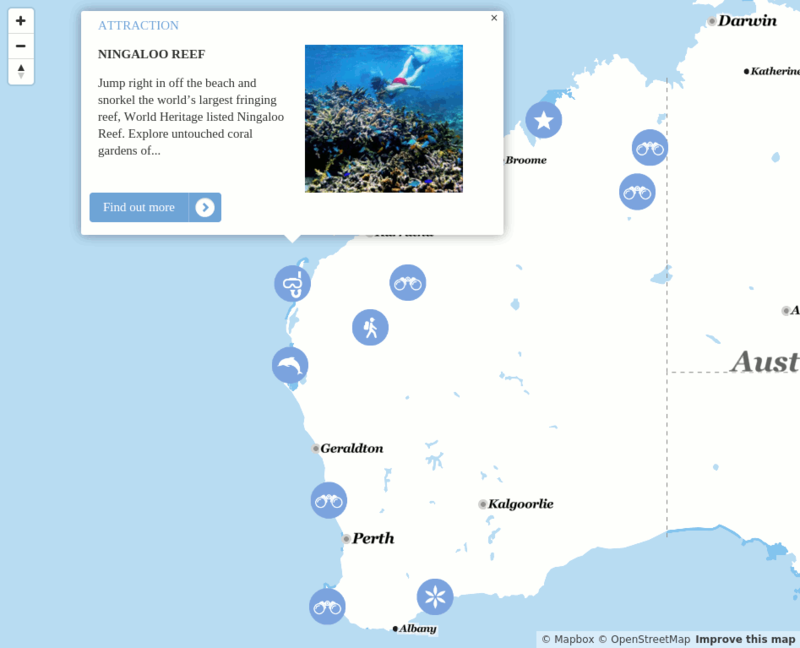 We implemented the Tourism Western Australia map design guide in Mapbox Studio. 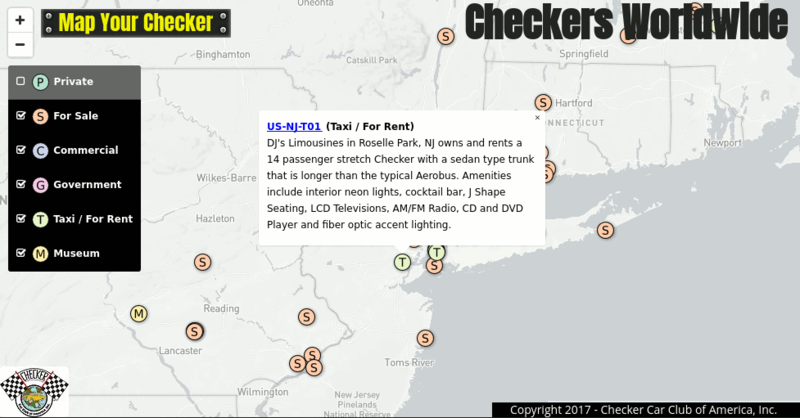 We built a series of Top 10 maps highlighting attractions and itinerary maps using Mapbox Directions to link up attractions into suggested routes. We provided guidance on brining custom data into Mapbox to be managed with the Mapbox Datasets Editor and developed a custom web map to display that data in a custom interface.